From 01 January 2012 through 28 January 2017, this blog’s title was Paving the Road Back: Serving Those Who Have Served in Combat. In it, I wrote of my experiences “listening to war” as a psychiatrist serving combat veterans in a variety of settings. Originally I had conceived of the blog as a way to express my thoughts about interacting with and, yes, helping combat veterans return home from war. Over time, however, I came to understand the obvious: I didn’t so much help them as they helped me. Fortunately, in their helping me, I did, in fact, what I could to help them. As a civilian, my job is to listen. For as long as it takes. I wrote my encounters with combat veterans with those veterans’ explicit permission. To a woman or man, each told me that they appreciated the time I had taken to hold their stories in my heart, to allow those stories to move me not only to reflection, but to writing. Yet as time wore on, I found it more difficult to do just that. Days between entries stretched to weeks, even to months. True, I was busy, at work, at home. 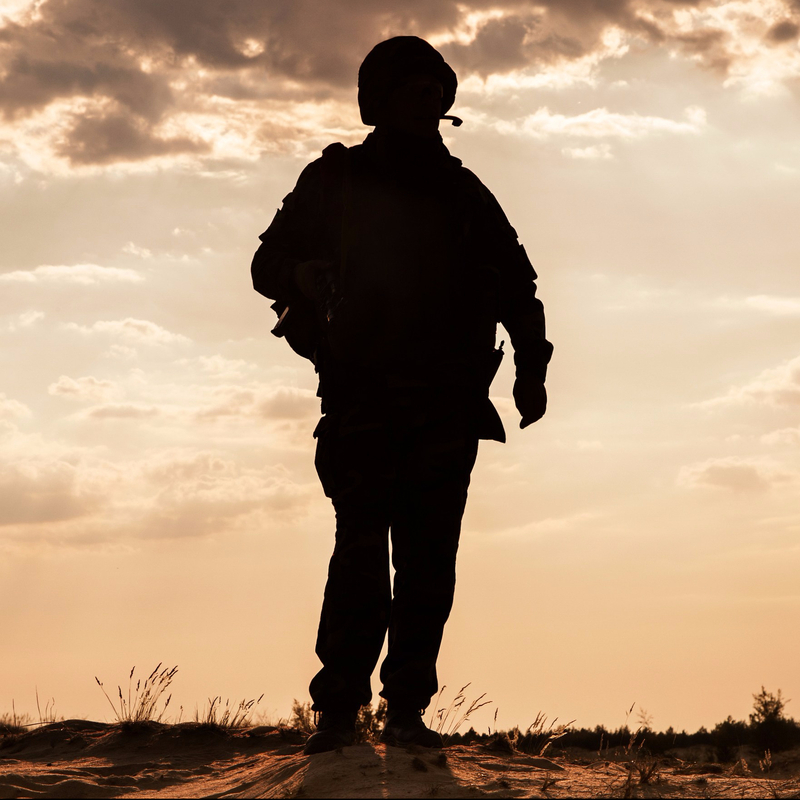 True, when I worked with active-duty soldiers it became trickier to maintain confidentiality, thus limiting the persons whom I felt I could ask permission to write about. But truth? That wasn’t the real problem. The real problem was that, as written, I appeared more to be telling a story about them rather than about me. I was, after all, helping to “pave their road back,” wasn’t I? Wasn’t it helpful to put into words experiences that many had found so difficult to express? Well, yes—and maybe not so much. For you see, these were not fictional or “conglomerate” accounts. I was merely reporting what had already been put into words, by us, the veterans and I, together. That already-having-happened action was what had been helpful. Long before I had begun typing, the help had occurred. So, yes, they found it additionally helpful that I had taken the time to think through those words, to present them to a potentially wider audience than our mutual one. But maybe not so much helpful to me—and to those who are not themselves combat veterans. For I gave the world words that I had been part of forming. Granted, I know a few nice words. But I have never had to form words out of the internal residue of War itself. I am most fortunate. And that is not a trivial truth. Given that I am so fortunate, “listening to war” is, as I note in the subtitle, always “hearing askew,” askew signifying not so much how? as from where? I’ll never fully “get it,” in other words: War, what it’s like, what it does. But I can “get” what I can. I can always recognize, explicitly, that I will be “off” at any one point, not quite right, missing something. But I can choose never to stop searching for what I have missed by having been askew here. I can move there and get more. And, of course, miss more. So then it will be time to move again. And listen. Again, and again. Thus the “new” blog began, or rather found its place in a not-quite-the-right place. Consequently, the journey back home, for me, with them, continues. In the drop-down menu above are various sections of the old blog. They remain unedited from their original publication. If interested, take a look. See what was. See how it led to what is. I thank each of the men and women who shared their lives with me during those years. May the blog, no matter what form, be a permanent witness to the sacrifices you made and to the lives you have sought to create.